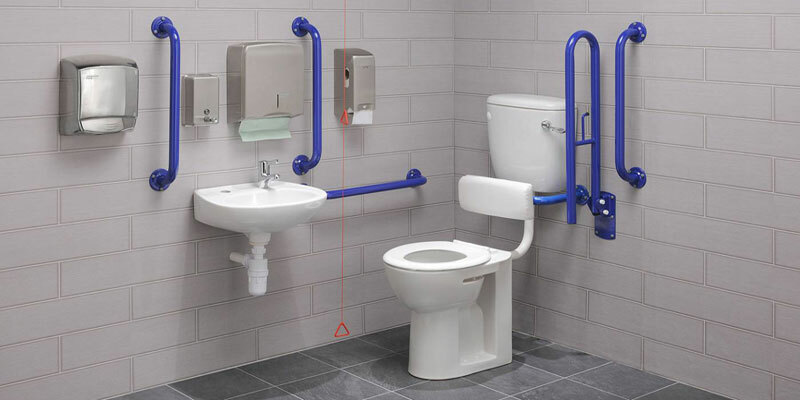 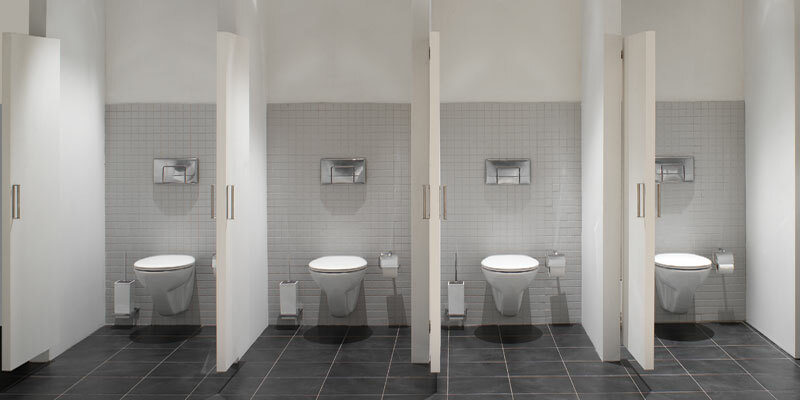 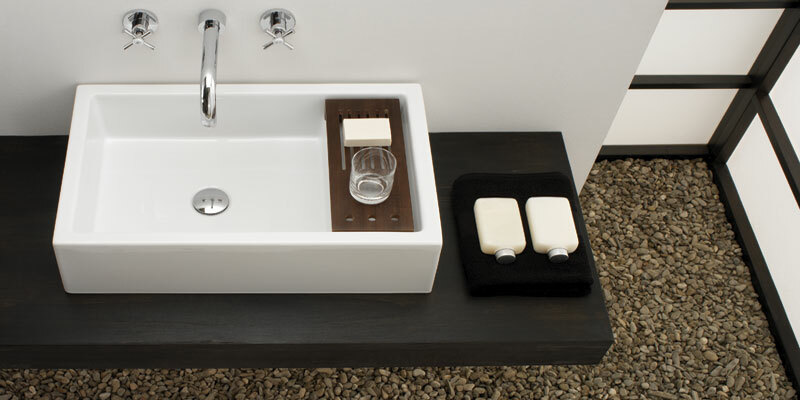 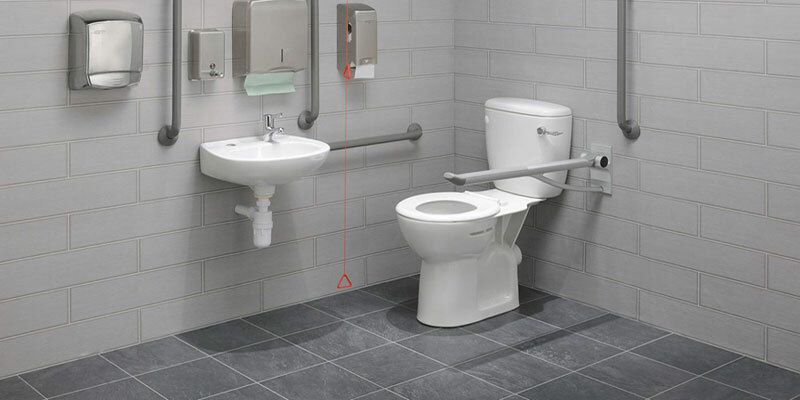 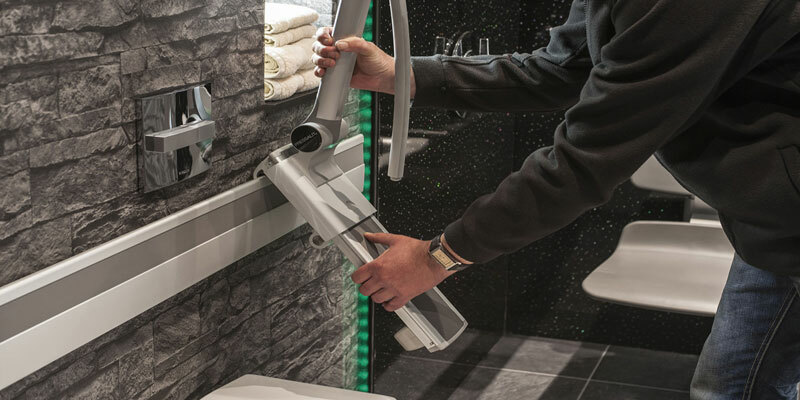 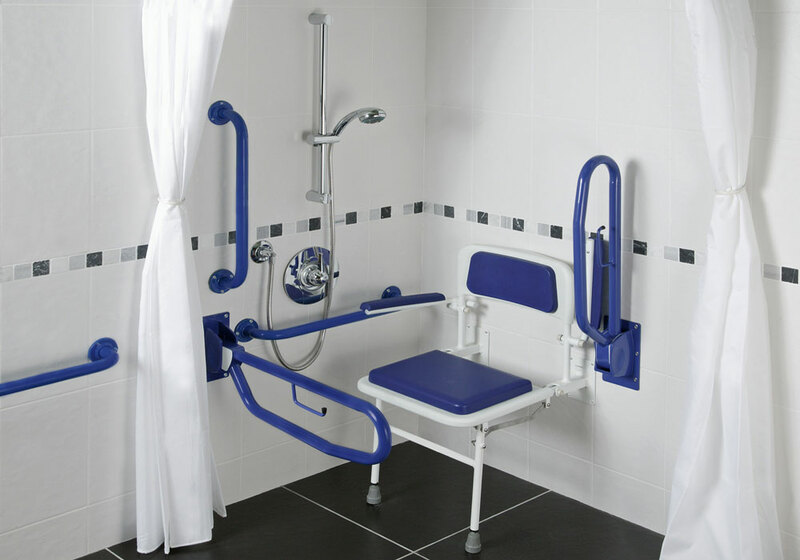 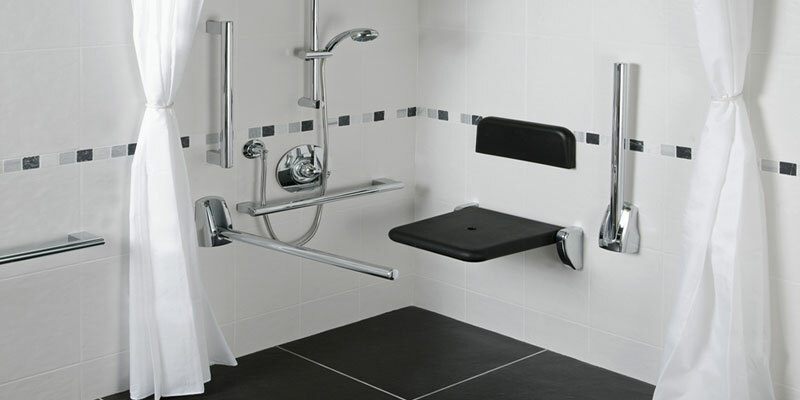 The Healey & Lord Economy Doc M Shower Pack range offers a cost effective solution to fulfilling Building Regulation Document M concerning the installation of disabled access shower rooms and wetrooms. 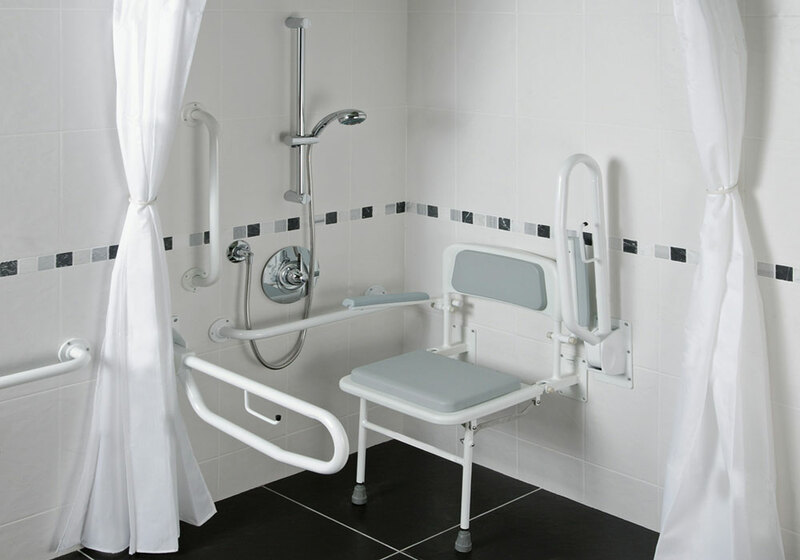 Supplied with blue or white support rails as standard, grey rails are also becoming popular. 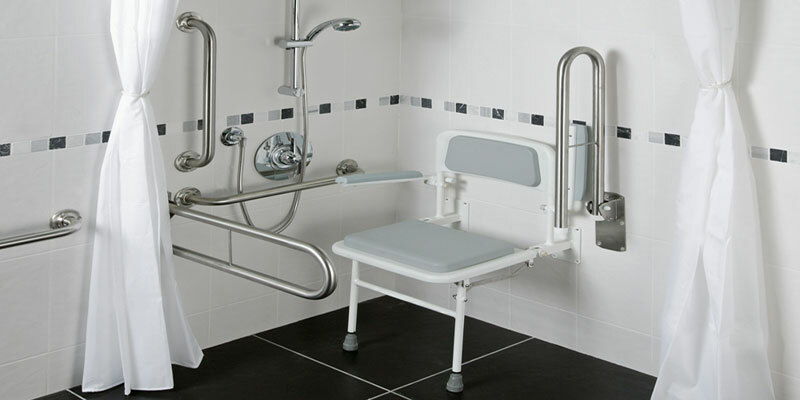 We can also custom coat support rails to tie in with a companys corporate colours or design ideas. 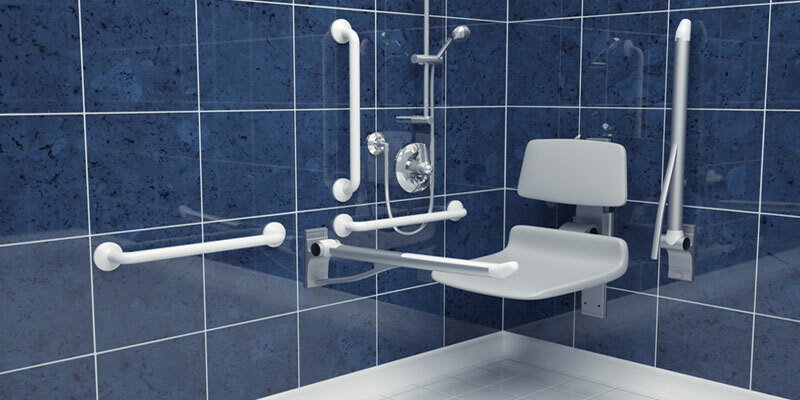 The DDA TMV3 shower valve can be supplied in either concealed or exposed versions or we can also now include a fully approved TMV3 DDA electric shower instead.